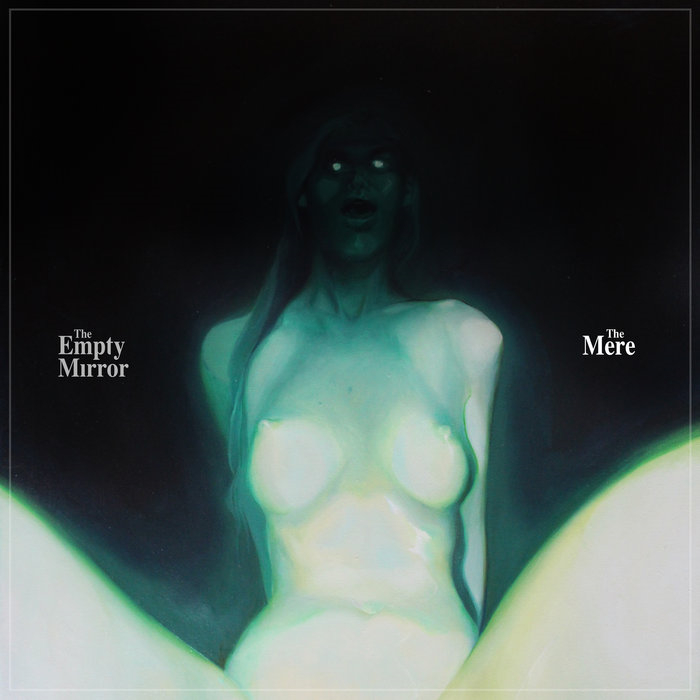 A decade after The Empty Mirror split up singer-songwriter Grant Huling just released the band’s second album, The Mere. Huling calls the album “a nocturnal, unsettled work,” a phrase indicative of the band itself. In 2008, The Empty Mirror dropped Overwhelm, receiving vast praise. The band was hailed as a light at the end of a dark musical tunnel. Then things fell apart. The band imploded and parted company. Huling flitted from place to place for a while, finally settling in Columbus, Ohio, where he is revising the Hymns of Haden Lass. Comprising nine-tracks, The Mere features Grant Huling (vocals, bass, guitar), Bill Kim (drums), Kate Amrine (trumpet, piccolo trumpet), and Karl Lyden (trombone, bass trombone). Tracks worth special attention include “All Stems (Ready To Fast-Forward Now),” which rides dark garage rock colors merged with a Bowie-esque essence. The tune exudes a stripped down, raw feel, as Huling’s cryptic tones infuse the lyrics with exploratory intimacy and ominous aromas. Jazzy flavors stream through “Breakfast at Midnight,” along with dirty garage energy. The oozing colors of the trombone give the tune glowing radiant momentum. “Thinking in Tongues” opens on delicate guitars full of dreamy stuttering undulations, as meandering vocals ride overhead. The sparse harmonics take on an elegant beauty. “Fatehandler” combines austere yet heavy guitars with new wave garage rock tones. When the harmonics ramp up, the tune takes on hints of jazzy proto-punk. Emerging choir-like vocal harmonies add a brief segment of luminosity. “Inedia (Naked Girl) opens on a tasty drum shuffle flowing into a starkly faraway feel. Huling’s voice rambles lightly overhead, until the crescendo, where the harmonics assume a rampage-like swell of energy. The Mere is fascinating because of its tones of didactic reflection and complicated yet simple sound, like walking through a dream enveloped in a snowstorm.